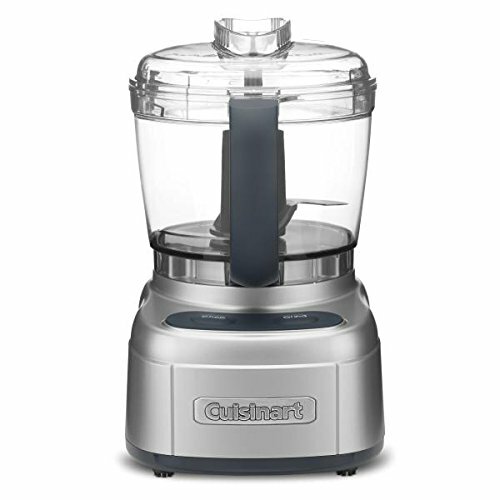 The Cuisinart 4-Cup Chopper/Grinder handles a variety of food preparation tasks such as chopping, grinding, and puréeing. The SmartPower blade has a patented auto-reversing ability with a sharp edge for delicate chopping and pureeing soft foods. The revolutionary BladeLock System keeps the blade secure during processing and pouring. The Cuisinart Elemental 4 Chopper-Grinder has many exciting features for users of all types. You can extend the lifetime of your Cuisinart Elemental 4 Chopper-Grinder with the purchase of a FactoryOutletStore Factory Protection Plan. See the Cuisinart Elemental 4 Chopper-Grinder gallery images above for more product views. 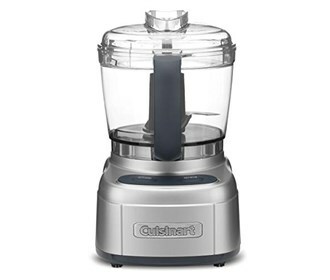 The Cuisinart Elemental 4 Chopper-Grinder is sold as a Brand New Unopened Item.